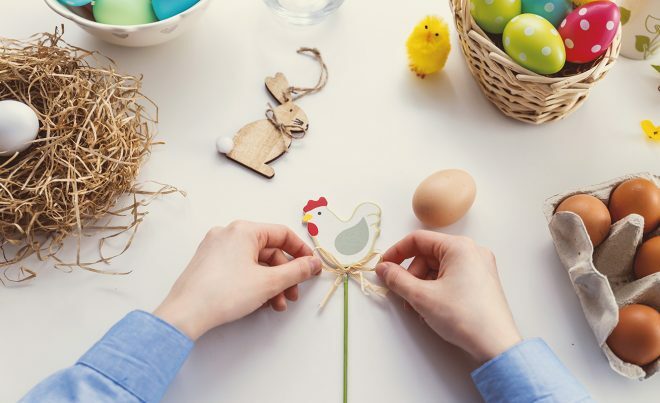 It is time for another Round-Up Blog here at PPH. There are a variety of ways that the entrepreneurs and freelancers can offer support to businesses through the PPH portal. One of the busiest ways is with Business Support. Not only this, but we have also created a number of blogs that cover the top tips that any business should know. So much so, that we have enough to create a round up blog. So, which were the most popular and most useful blogs that we created? Back in April, we covered something that plenty of businesses are getting into, which is blogging. 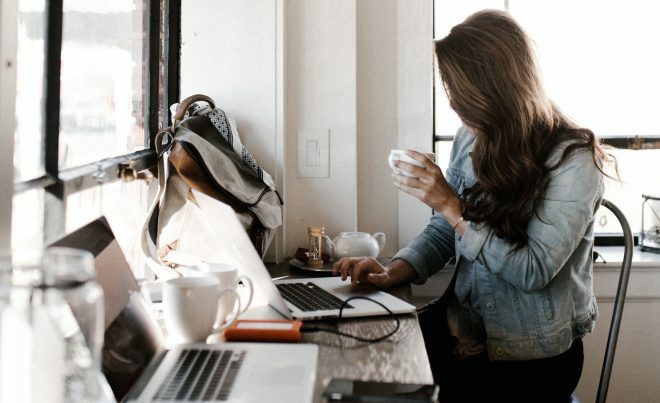 Blogging isn’t something that comes naturally to everyone, which means that if you want to fill your blog with quality content, then you might need a helping hand. 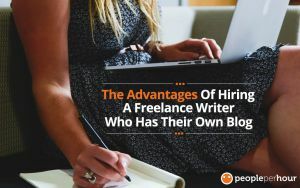 There are plenty of bloggers out there that are only too happy to help, but if you want to make sure that they really are experts in the field, and that they have the right experience, then you might want to hire someone who has their own blog behind them. Negotiating isn’t everyone’s favourite thing to do, however, it is vital that you get the hang of it when you are running a business. No-one likes to be a hard seller, and equally, no-one wants to beg for business. 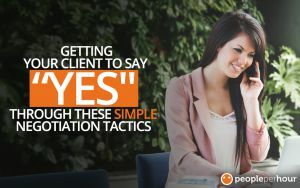 This blog looks at that much-underused skill, negotiation, which is when you convince your clients that they want to use you. May came around and it was time to take a closer look at two rather vital parts of business software. 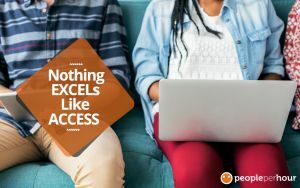 Excel and Access. Not always the easiest to master, but once you get the hang of them, both can prove to be vital tools in running your business. 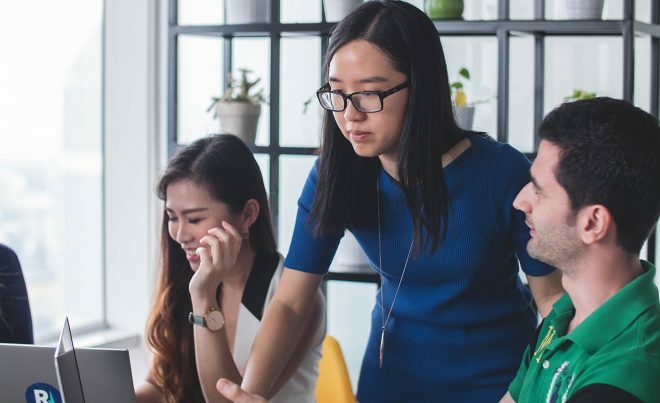 Whether it is managing funds or perhaps keeping a database of your customer base, both of these are things that it is important to get the hang of. One area that small business owners can find a bit of a struggle is finances. Managing money isn’t easy, and in the first year or so, small businesses can struggle to make ends meet. 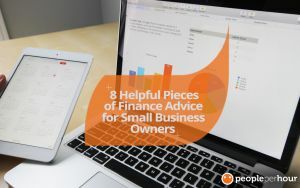 In July we featured a blog that covered 8 of the most helpful pieces of financial advice that a small business owner should know. Expenses, budgeting and Sales all things that are not the easiest to understand, but can have a huge impact on your small business. So, there you have it, some of the key business skills that every business, large or small should be able to master. Hopefully, these blogs will prove useful and this is definitely something we will cover more of in the future.